We’re bringing you our Summer edition of Book and a Big Idea. Whether you love hanging out at the beach or pool, or you like to spend the summer watching the kids in the backyard summer is a time of family-friendly fun! But, that doesn’t mean that the learning stops. It’s a great time to dive into a fun summer unit study. 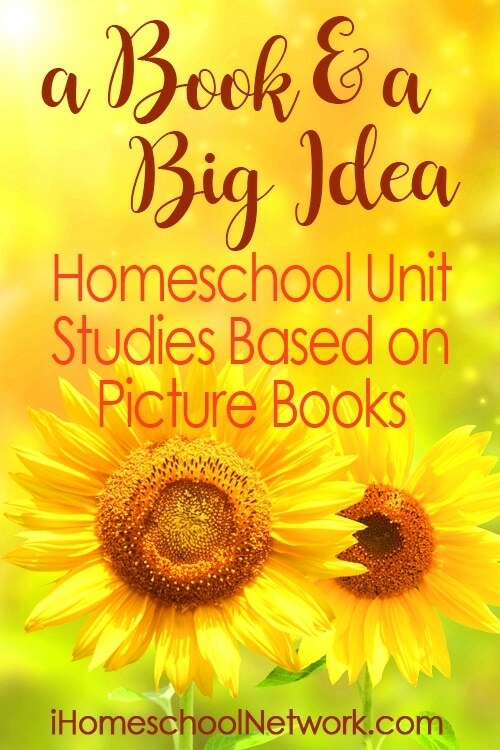 Gather the kids on the back deck, pull out a summer themed book, and enjoy some fun summer learning with these Book and a Big Idea Unit studies. DIY Beach Play Sand: Curious George Goes to the Beach by Selena at Look! We’re Learning! What are your favorite summer time books? Let us know in comments below.